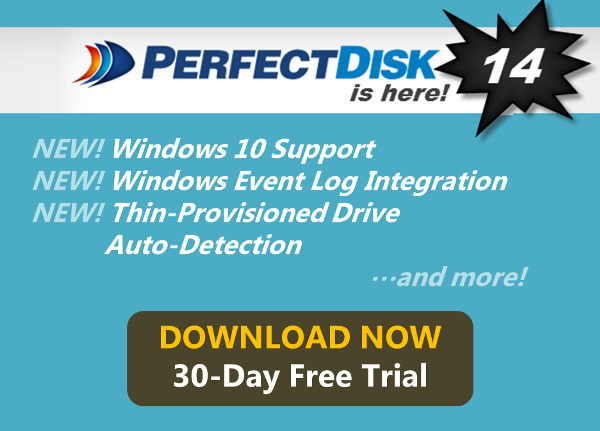 PerfectDisk 14 Enterprise is here with new Windows event log integration allowing Microsoft System Center and other 3rd-party monitoring tools to monitor for PerfectDisk-detected fragmentation-related issues, thin-provisioned drive auto-detection to help avoid fully provisioning thin drives, Windows 10 support, automated reporting from PerfectDisk clients to their managing PerfectDisk Enterprise Console and enhanced integration with Citrix Servers. 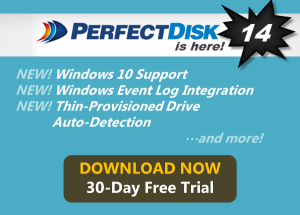 When PerfectDisk identifies fragmentation-related issues they can now be logged to the Windows Application Event log. 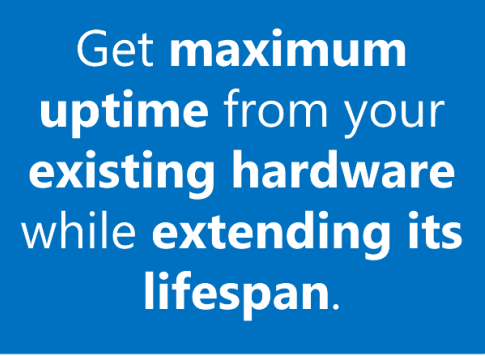 These alerts can then be detected by 3rd-party monitoring programs such as Microsoft System Center and HP Operations Manager. 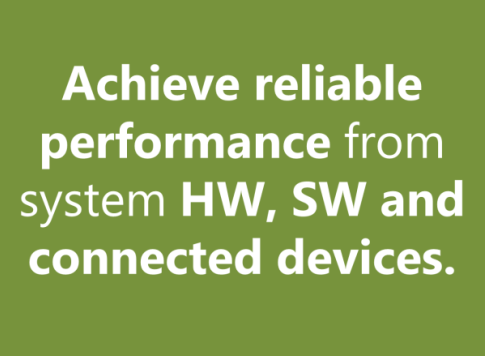 This integration allows customers to use their existing monitoring/management tools to monitor for performance degradation caused by file and free space fragmentation. PerfectDisk can now automatically detect thin-provisioned drives in both physical and virtual environments. For drives that are auto-detected as thin-provisioned, PerfectDisk will automatically configure itself so that defrag operations performed on the drive are less likely to fully provision the drive.